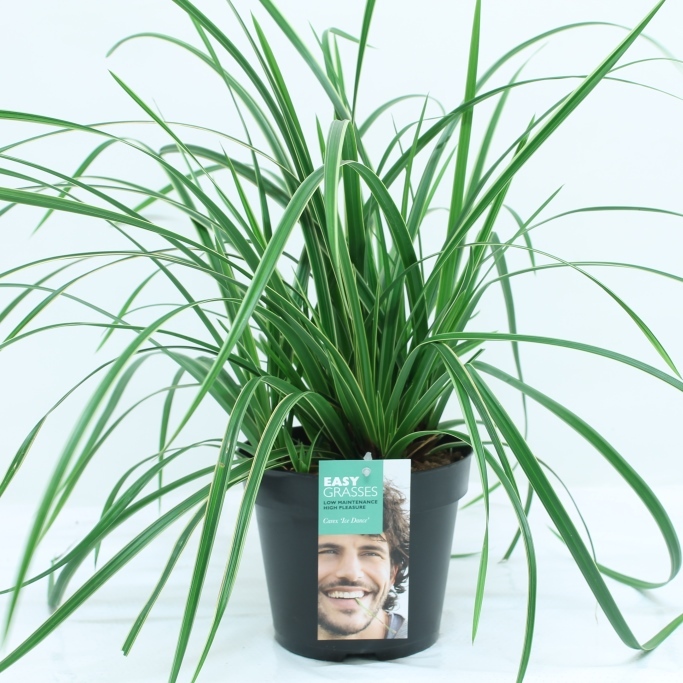 Allure Tuinplanten cultivates two types of the Uncinia grass: the Uncinia Rubra and the Uncinia Everflame. The Uncinia is comparable to the Carex regarding the growth of this type of ornamental grass: this species remains low and compact. This characteristic makes them suitable for smaller gardens and as terrace plant in a jar. 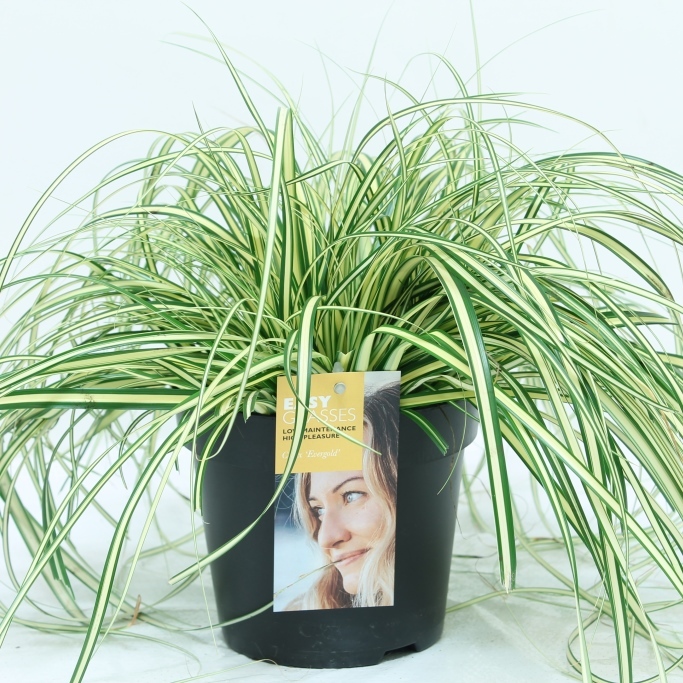 In case you would like to sell the Uncinia Rubra Everflame in your shop, we advise you to Allure Tuinplanten, since we are an international nursery and supplier specialised in ornamental grasses. The Everflame is a colourful Uncinia specie deriving from the red/brown Uncinia Rubra. The Uncinia Rubra Everflame is a very attractive type of ornamental grass that is suitable for every garden. What should be noticed is that the Uncinia is not winter hardy, therefore covering this grass during winter is needed. 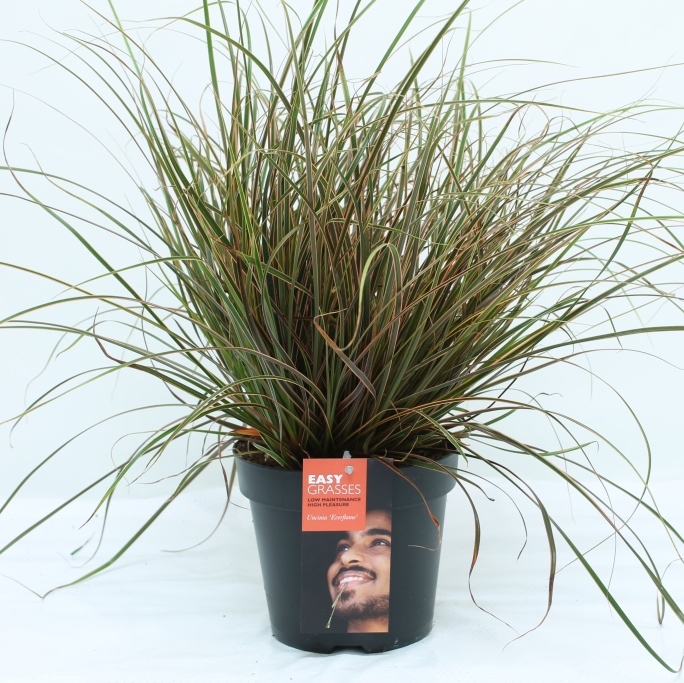 Are you ordering the Uncinia Rubra Everflame or any other type of ornamental grass at Allure Tuinplanten? 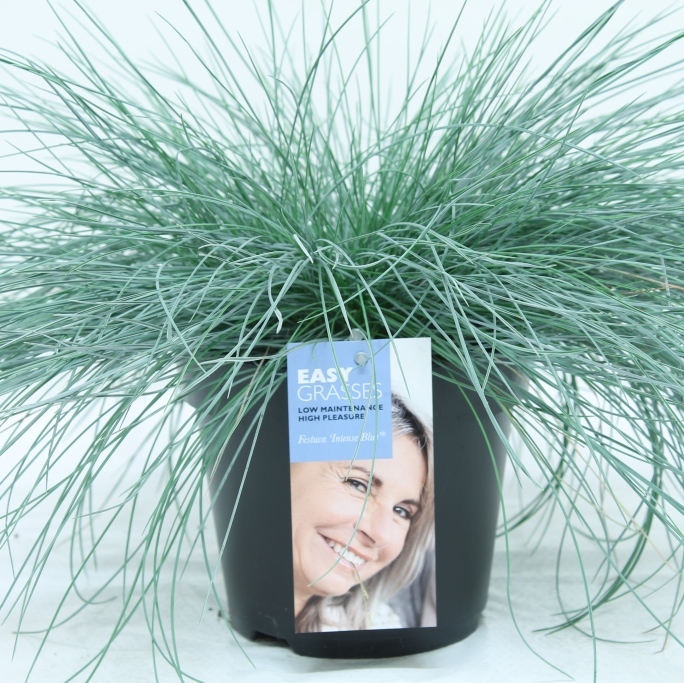 Then you can count on grasses of high quality and a friendly customer service. We would like to make sure that the product we deliver meet our customers’ wishes and requirements. Flexibility is the key word in our service. Allure Tuinplanten offers a wide range of services. We do not only sell ornamental grasses of the highest quality, such as Uncinia grass, but we can also make your deliveries ready for sale. We can provide your grasses ordered with information labels, for example. We are also able to think about the best visual presentation of your products in your shop. Would you like to order the ornamental grasses needed or do you need more information about our services? We are happy to answer your questions. You can contact us by calling +31 73 511 5308.